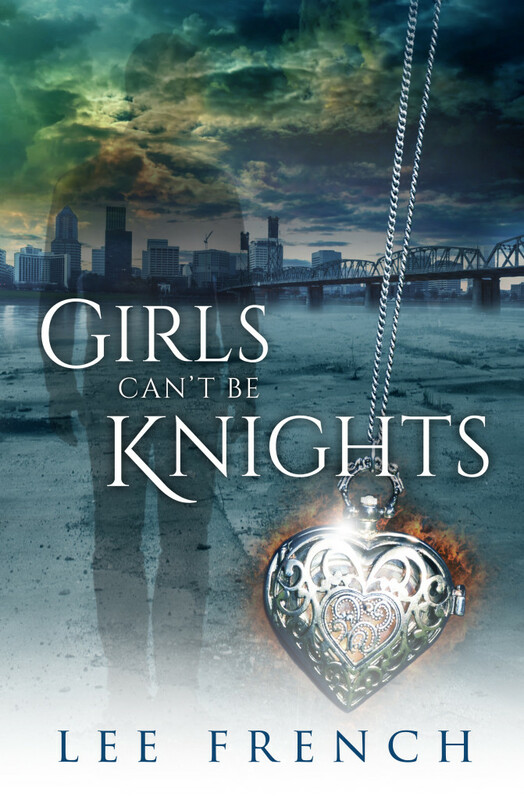 This entry was posted in New Releases and tagged cover reveal, ghost, Girls Can't Be Knights, Lee French, Myrddin Publishing by Carlie M A Cullen. Bookmark the permalink. Awesome cover and I love ghosts. Congratulation Lee on the new release.